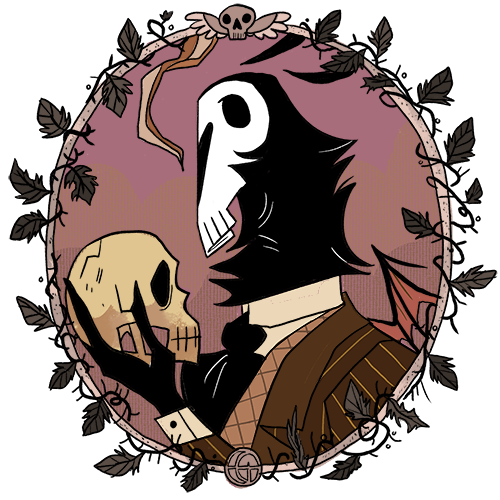 An established, revolutionary figure in an industry traditionally lacking of such (the alternative being incompetent quacks), Grimsley is – by the testimony of friends and colleagues- both the Best Detective and the Worst Person for the job. He devotes himself to the afterlife affairs of the recently-deceased and assists them into the next stage of purgatory. His knife’s edge efficiency can oftentimes land him into a variety of sometimes disastrous but mostly unexpected situations, which are made worst by his struggle (both personally and professionally) to adapt parallel with humanity’s advancement into modernity. After 800 rather-boring-years of being trapped in a suspension of time (it felt like, and it was, biologically, 10 years to him), this petite son of a shaman was brought over to Brookham as a ‘business opportunity’ with his fellow Jotunn. 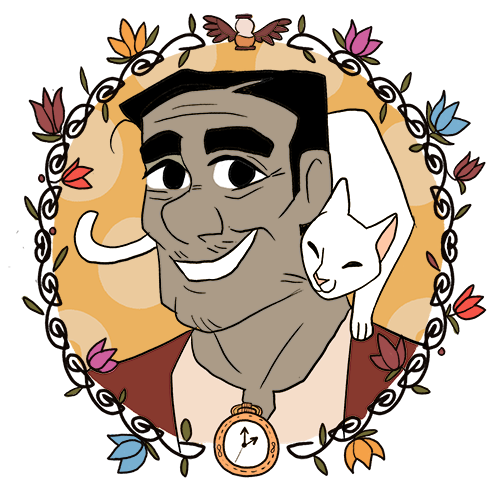 He currently is a full-time personal assistant, bodyguard and enthusiastic cat-lover, spending insomniac nights dabbling with useless, and a lot of times, very useful, encyclopedic knowledge. 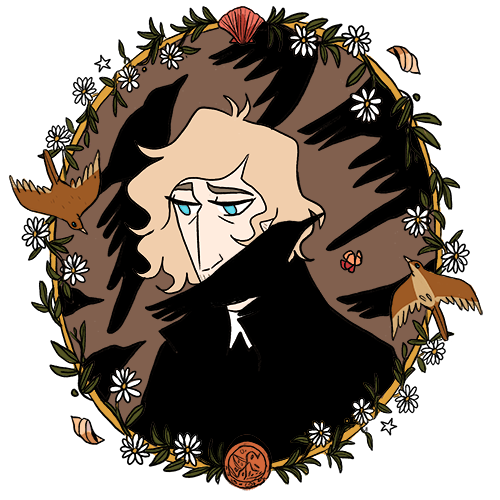 He also happens to be the only person able to tolerate Grimsley nearly 24/7, and his laid-back attitude provides a welcome contrast to the detective’s swinging moods. A worldly bookseller by profession, an ephemeral nomad by habit, and a passionate artist by heart. 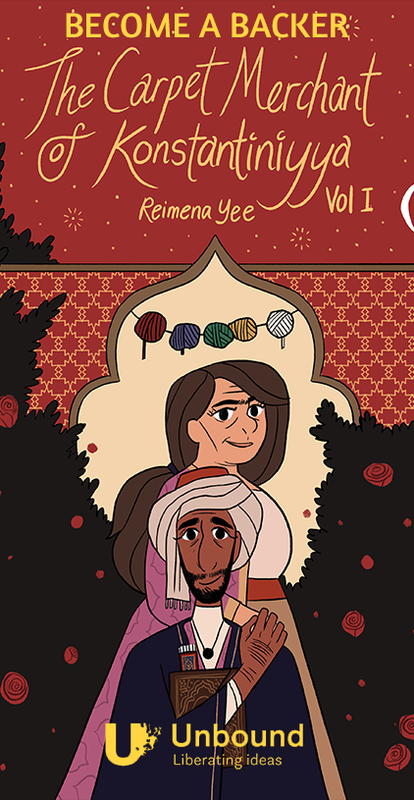 Hospitable, warm, and welcoming to both Night and Day, Zeynel doesn’t appear to show any signs of the terrible curse of vampirism that has befallen on him, some 200 years ago. Still he has managed to make the best out of his situation, even gaining the trust and respect of the Ministry, and becoming the heart of Brookham Night. 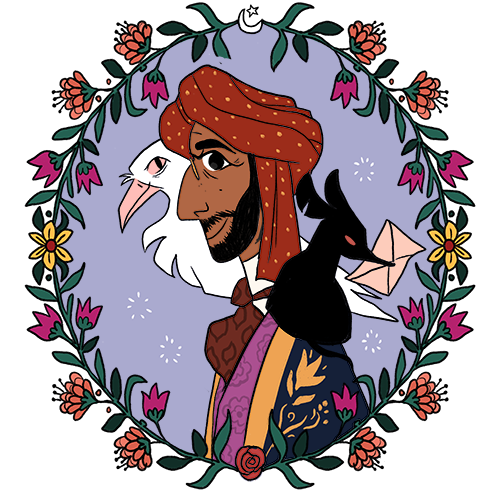 He organises the Night Market (a weekly bazaar selling all manner of delightfully spooky things), and his beloved Messenger Rats and Ravens run Brookham Night’s postal system. 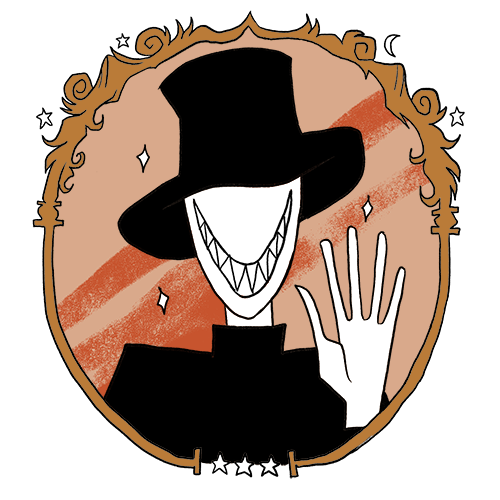 His status makes him an important contact for Grimsley’s investigations, but his friendship is a reliable source for great conversation and tea. 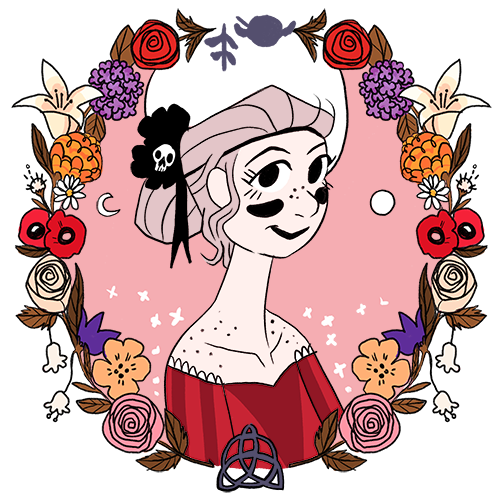 Catherine is a happy-go-lucky, unabashedly optimistic banshee with a flair for Death. At the moment she is on the run from home, in the guise of wanderlust for Paris, while in possession of a power which she is slowly discovering. Once upon a time an immigrant stonemason built an accidental masterpiece on top of the Brookham Library. He attempted to build more gargoyles of the same genius but to no avail. Disappointed he gave up on his career, and his life. Now in the body of his masterpiece, Nikolas owes Grimsley a lifelong of favours he has no choice but to oblige. Brookham Night’s official tailor and seamstress. 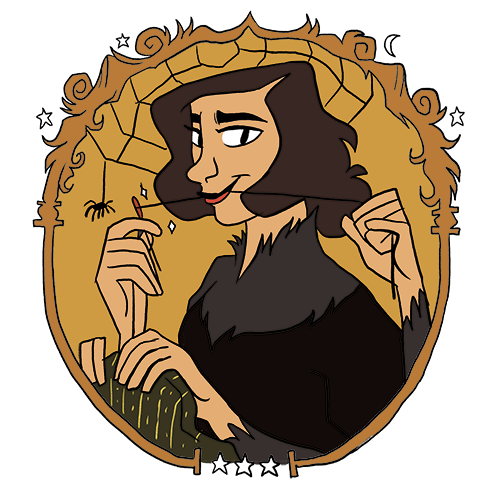 With her two pairs of arms and two pairs of spidery legs, she makes the nicest clothes for the permanent residents of Night. Everything is custom-made, and everything is original. She has a very ambitious need to make very ambitious clothing; something that she enjoys with Nightcrawlers that she doesn’t get from Daydwellers. Everyone sort of tolerates Convoy, but Grimsley doesn’t. Convoy tries his best, and he really admires the detective – to the point of wanting to be with him constantly. 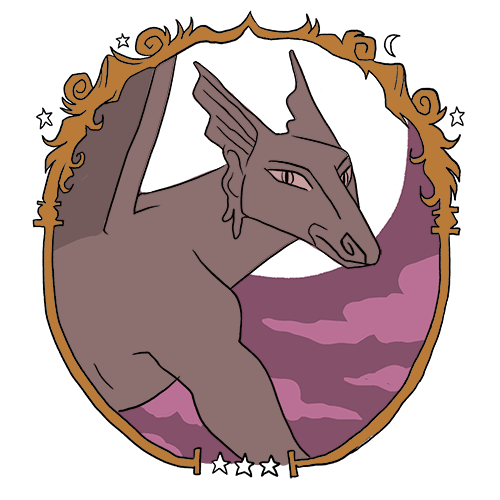 This attention-seeking can get Grimsley into all sorts of trouble, but in the end Convoy is nothing more than a good boy.